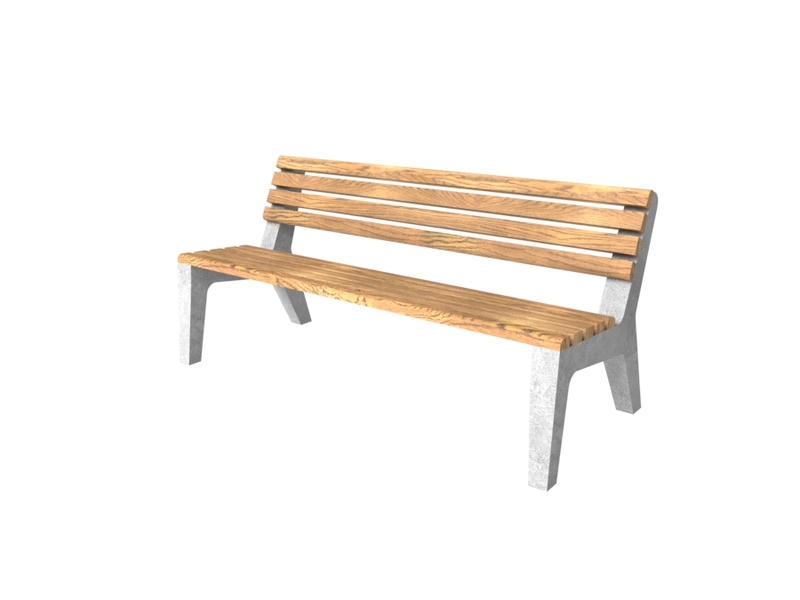 A modern interpretation of classic concrete bench. 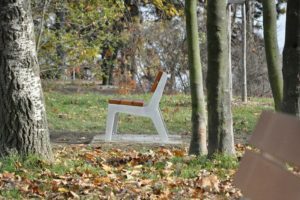 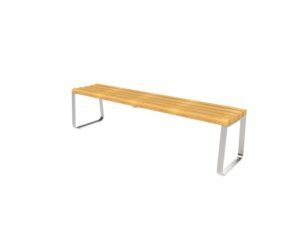 It has an elegant and timeless design of side rails made of architectural concrete to which a seat and backrest are attached through the galvanized metal fitting. 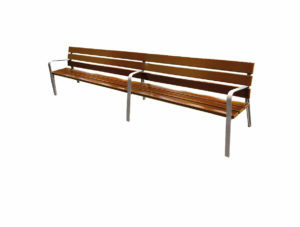 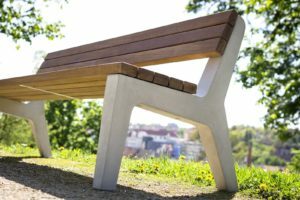 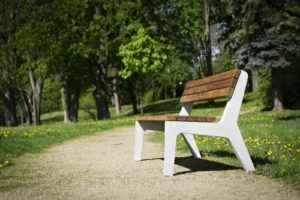 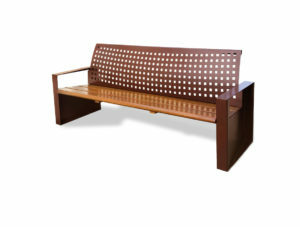 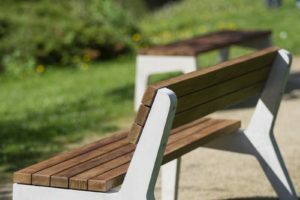 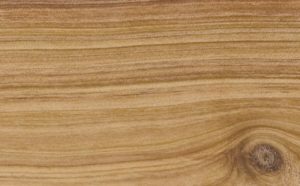 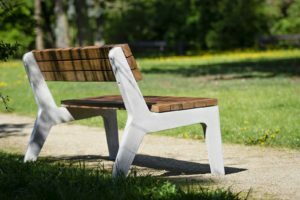 The structure of the bench, including all its details, is highly resistant to vandalism. 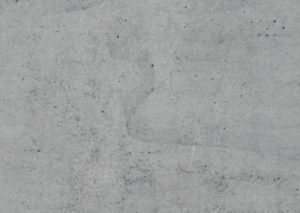 The side rails are made of architectural solid concrete. 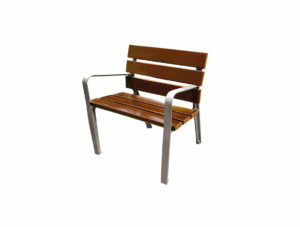 The seat and backrest are made of solid wood attached to the galvanized metal fitting with hidden stainless screws. 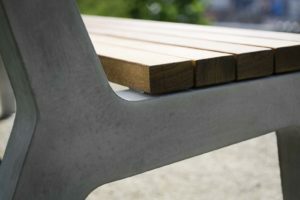 The metal fitting is connected to the side rails with massive metric screws. 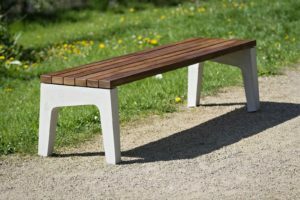 There are galvanized steel plates located on the leg ends including the holes for anchoring the bench to the base.